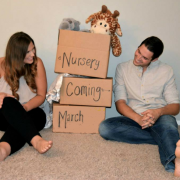 When you calculate your expenses, you’ll need to factor in the cost of raising your child. As a guide, a University of Canberra study estimated that low income families spend on average 7.4% of their earnings to raise a child aged 0–4, whereas high income families on average spend 4.6%. Before deciding on a home loan product, research the likely cost of the loan and the size of the repayments. Do you want to start a family now, or do you want to build a nest? An informed decision might make both possible if you understand the financial changes a child will bring. 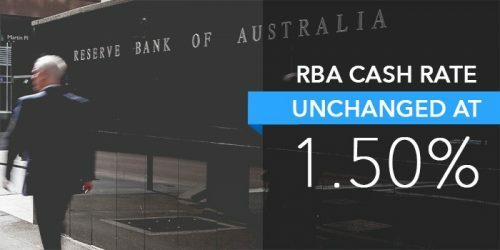 Following its monthly board meeting, the Reserve Bank of Australia has today announced the official cash rate for November. None of the surveyed experts predicted a rate change, despite some economic indicators showing signs of a slowdown.